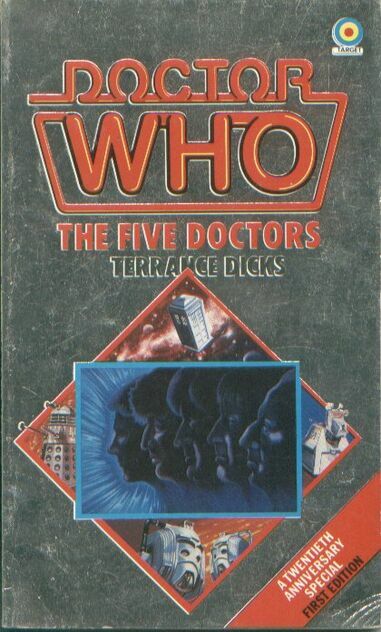 A great legacy of Doctor Who through the last 45 or so years has been Doctor who novelizations. In those years there has been some very good book covers. 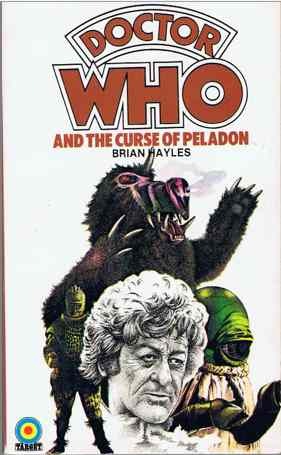 In this post I want to mention show some of the interesting covers from some of the episode novelizations. Sometimes they just got things wrong. 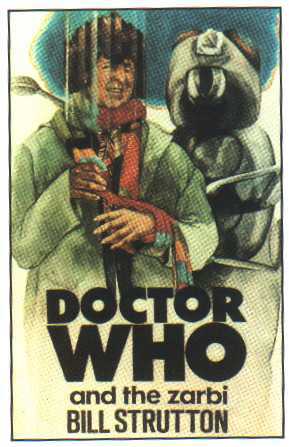 In this first doctor Adventure, Tom Baker, the fourth Doctor, is presented on the cover. Some of the covers are just very evocative. The Achilleos covers are some of my favorites. Although sometimes he did not hit the faces perfectly. This isn’t the right Cyber Head! Imagine the silver bit being shiny! This actually looks better than what appeared on the actual story! 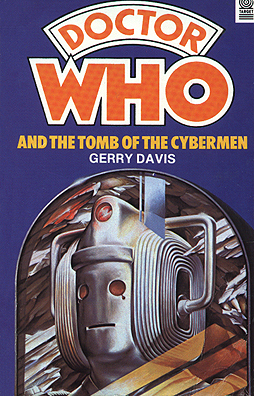 There are some very interesting Target covers, and you can look at many more of them at Tardis.Wikia, where I got these images, take a look and enjoy the look at all of the different art that defined a generation or people who were unable to see some of the TV episodes that these books were based on! As I mentioned in my last post I love space opera. I love the black and white nature of characters, I love the gleaming space age space ship, I love the intrigue on a galactic level. As most of you know I also love Doctor Who, and therefore have a special place in my heart for Doctor who with a hint of Space Opera in them. Some of my favorite doctor who stories are those set in the gleaming halls of space ships, stations, or bases. Some of them have the square jawed space captain hero and some simply have the Doctor to save the day. An era that I feel has some of the best space opera stories is the early 70s. While for most of his time as the Doctor, Jon Pertwee, was stuck on earth where he defined himself as a man of action, a new man for a new time. When he finally does get back into space he is, of course no less a man of action. Jumping right in the middle of two races on the brink of war in “Frontier in Space”, we get to see a very well developed race in the Draconians, and we see the future of humanity. Each of them not thinking they can survive with the other. Of course the Doctor sorts it out. Later of course the Doctor stumbles upon talks between representatives of the Galactic Federation and the primitive planet of Peladon. 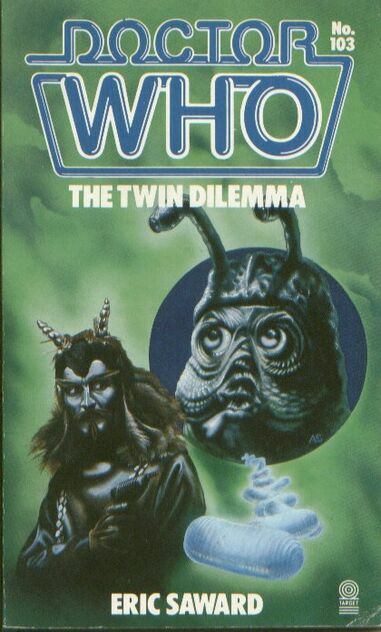 in this adventure you get a menagerie of aliens including The centipede like Alpha Centauri, the “Head in a Bowl” Arcturus, and of course Ice Warriors, who are my favorite Doctor Who monster. . . Except in this adventure they are not “Monsters” they are not even the bad guys, they are the good guys! At a young age I think this is what struck me, Monsters who are not bad. Intergalactic civilizations existing in peace amongst one another was such a novel idea to my young mind. It was a morality tale, and has stayed with me today. But the whole story made my mind come alive with stories about space battles and the galactic federation, and Aliens and peace summits. 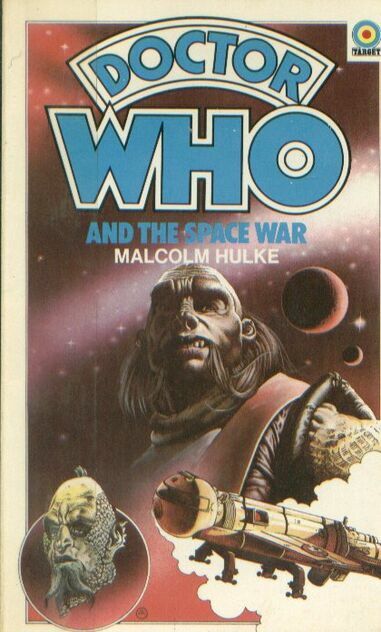 While the story itself was not all shiny space ships and swashbuckling adventure, it subtly set a stage in my mind for adventures, that every doctor who story set in space has to stack up to! 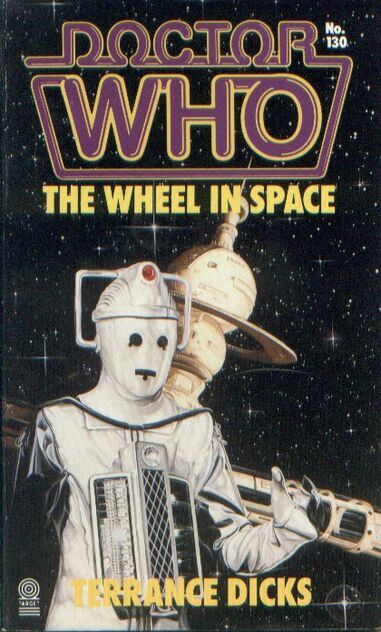 Of course there are all kinds of space stories in Doctor Who, it is part of the show on screen and off. 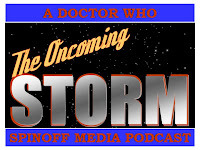 Some of the best Space Opera in Doctor Who is in the audio spin off series from Big Finish Productions “Dalek Empire” To me the Daleks were made to roam the halls of space ships. Boarding them and fighting freedom fighters. And, in Dalek Empire, that is what they do. We have heroes fighting, what seems like an impossible battle against every one’s favorite metal genocide machines. In fact, as much hate as the new Dalek Design in the new series got, I think they fit the space age Dalek. Their shiny plasticy domes and their fancy neon colors reflecting lights up and down corridors. Of course that said they are still too big! Recently I have been most impressed with the first few minutes of “The Time of Angels” where we see River Song escape a space ship into the void of space only to be picked up by the Doctor. Also in that story we get this great back story of the church and where it is in the future, as a sort of Knights Templar sect acts as military. Later in season 5 we see river song again, this time she escapes again, and makes her way to a bazaar with a host of Alien creatures that puts me in mind of Jabba’s palace. 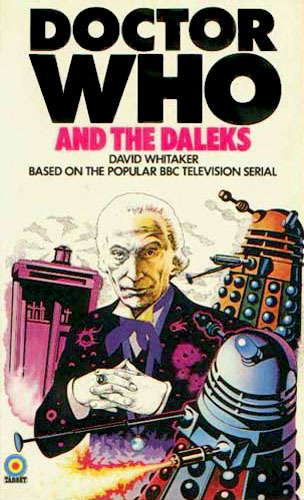 Space Opera and intergalactic intrigue is in the blood of Doctor who in so many of it’s forms over the years. Exploring shiny cultures or, more often the future of our own culture is one of the most fun experiences a new producer, or writer can give to this great audience that the show has!